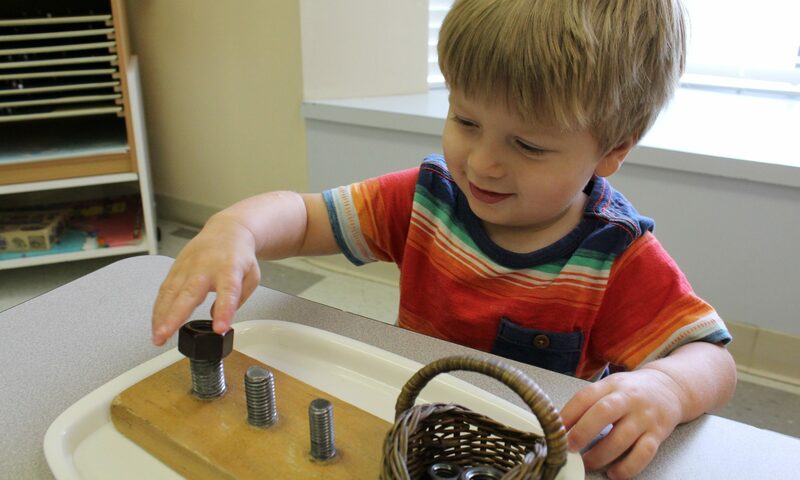 Montessori Preschool at Copperfield is located at 8007 Queenston Boulevard, Houston, TX 77095. Our flagship campus is away from noisy traffic, nestled on one acre of land with ample room to learn and play, with easy access to Highway 290. We’re located in the heart of northwest Houston, with easy access to downtown, the NW Transit Center, and energy corridor. We serve the Copperfield and greater Cy-Fair community, including Copper Lakes, Stone Gate, Riata Ranch, Towne Lake, Cypress Creek Lakes, Blackhorse Ranch, and Bridgeland. Students from Spring and Katy also attend this campus. We have easy access to Cypress Academy of Gymnastics, the Langham Creek YMCA, Houston Swim Club, and ASI Gymnastics. Spacious Classrooms Our sun-filled classrooms have attached bathrooms and refrigerated water fountains. They’re fully equipped with Montessori materials and learning resources that promote accelerated learning and character building. Outdoor Theater We have an outdoor performance space to showcase our student band, dance performances, and more. ½ acre playground We have a ½ acre playground that’s fenced-in with shady oak trees. We have large wooden play structures and sandboxes that don’t get hot in the Houston sun. We have ample space for summer Splash Day! Covered Patios We have two covered patios so children can enjoy the outdoors – even on hot or rainy Houston days. International Hall of Dolls Over 120 dolls – donated by school parents – are on display to represent the diverse heritage of our community. The dolls are also used in culture lessons with our children. Safety First The building is designed with safety first. The metal-building is also monitored by video surveillance 24/7. Each classroom is individually climate-controlled to safeguard our children.